Prepare for Success- Get EDI For Retailers right. From the Start! Your First EDI Order—Prepare For Success. Zappos or Whole Foods, Wegmans or Bed Bath & Beyond — building a brand means building solid retail relationships. When you have a nascent brand, your focus is squarely on creating something that has unique and enduring appeal. As it grows, however, the strength of your retail relationships becomes almost as important as the qualities of your product or line. That’s even more important when you bring on a new Trading Partner. Maybe you’re not there yet, but imagine a day when Costco calls and says they want to carry your products. They want lots of them and they want them in lots of stores. The sales volume that Costco will create is a huge incentive — you’ll move all kinds of units with so much store traffic and the buying habits of Costco shoppers. There are high-fives all around and the office is buzzing. But will you be ready to handle EDI for a retailer like Costco? Can you deliver your goods in the timely and efficient manner that they demand? If you’re unsure, it’s time to put a process in place — now. 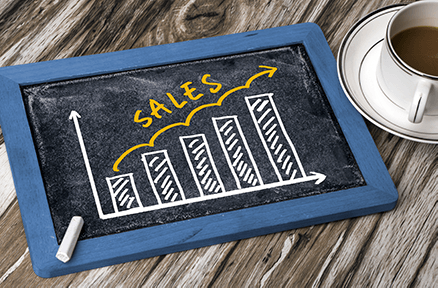 You want to get EDI for retailers right. Right from the start. Remember that when your first order comes through from any Trading Partner — whether it’s Burlington, Sephora, Sears, AC Moore, or any of the hundreds of retailers that might be a good fit for your brand —a familiar adage still holds. When it comes to relationships of any kind, you have just one chance to make a good first impression. Imagine experiencing the thrill of discovering that your brand is suddenly in demand with major retailers, only to see your growth thwarted because you are unable to consistently meet their requirements. Ugh. All that work you’ve put into building a great brand, all that sweat equity, undone by an inability to meet standards that can be extremely challenging. Fact is, even if your products are generating excitement, retailers want the process of working with you to be routine. That’s why you need to have a system for EDI in place well in advance of something like that first call from Costco. In other words, you want to have it figured out before the orders start to rush in and your business takes off. Stay flexible — everyone from Boscovs to the Orchard Brands stores will have different requirements. If you’ve been doing business a certain way, understand that you’ll need to adjust to stay EDI-compliant with new Trading Partners. Admittedly, that can be frustrating. Nobody likes to constantly adjust but flexibility pays off in the long run. It’s easier to meet changing retailer standards when you have an EDI provider that has experience working with hundreds of different stores. When you are planning for future growth and establishing a relationship to fulfill EDI requirements, make sure the EDI company you choose has mapping to major stores. They should also be able to quickly add retailers you need. 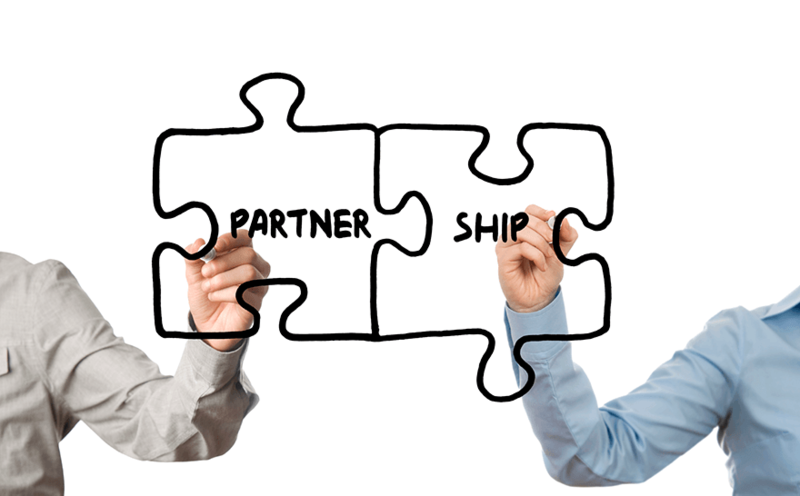 Finally, your EDI partner should have a clear understanding of current Trading Partner requirements and be able to create a solution for your company that will work efficiently and seamlessly. Not only can you hurt a relationship when you’re not EDI-compliant, it can also cost you money. Retailers have chargebacks when standards aren’t met — and chargebacks are something no company wants to pay. So even if you think you might want to manage your EDI yourself, it’s important to understand that whatever you save could quickly evaporate when you’re hit with the dreaded chargebacks. NetSuite EDI, OMS EDI, QuickBooks EDI — make it seamless. Bringing on an EDI provider doesn’t mean you need to introduce a whole new system to your company. Ask EDI companies about their ability to integrate. 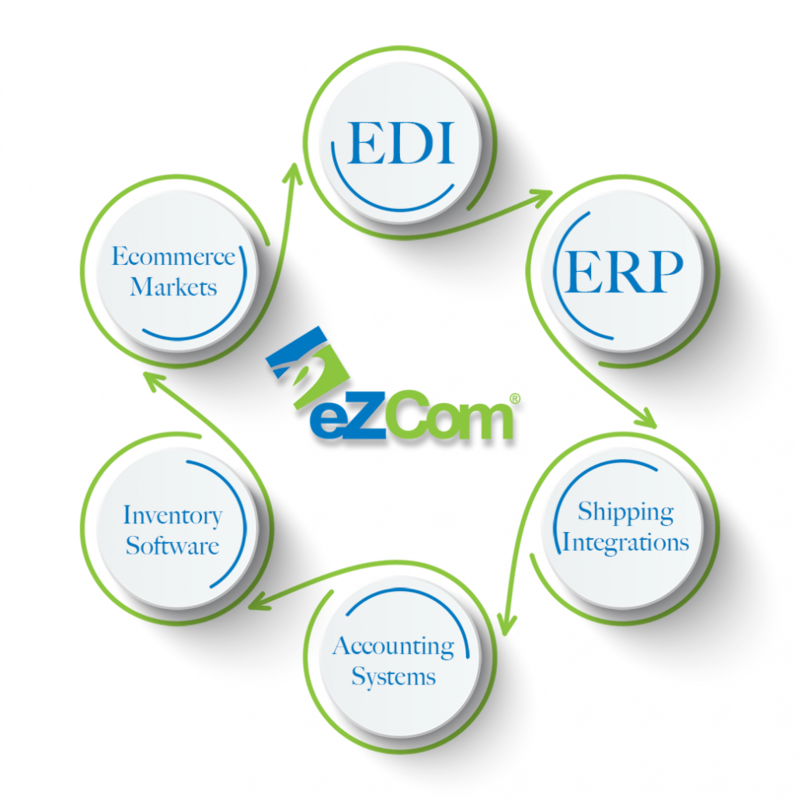 Here at eZCom, we have an integration team that works with clients to make our software function seamlessly with the system that clients are already using to run their business. That could be anything from an ERP like SAP or NetSuite to inventory software. Whatever it is, we want to ensure that our clients will meet the EDI standards of their Trading Partners and share information easily throughout the company. EDI isn’t easy. But it shouldn’t overwhelm you and your company. Prepare for success today with an EDI provider that is ready to help you manage it.